Horological Meandering - Watched are art! 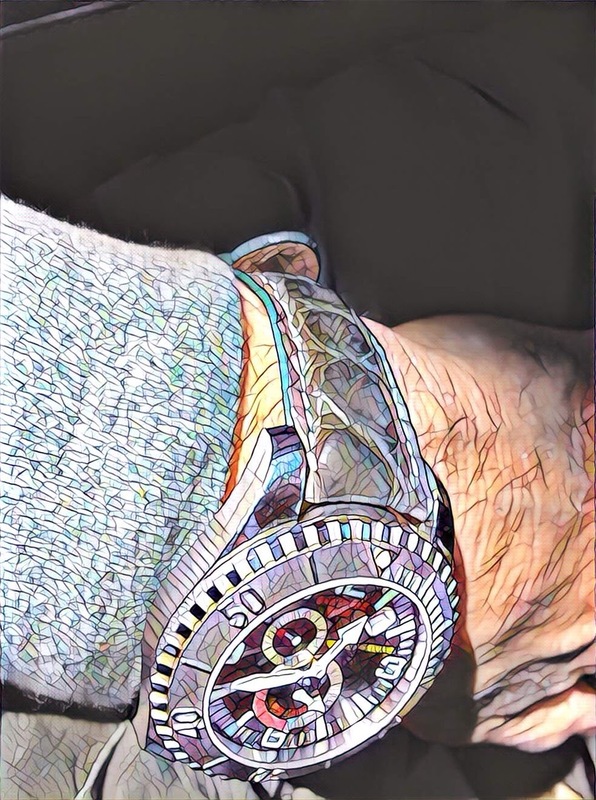 horological art ! Thanks for sharing.